Modern culture is filled with debate about controversial moral and ethical dilemmas. 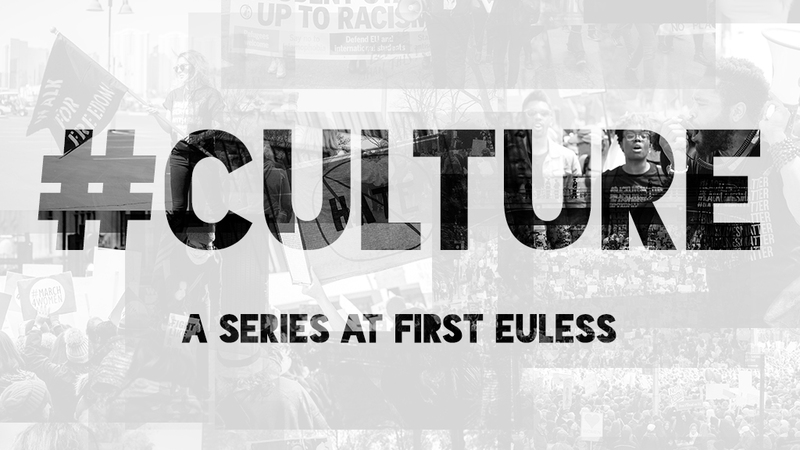 “#Culture” explores the book of Esther and how she navigated complex issues while remaining faithful. We’ll see how to have discernment and wisdom in responding to our culture while following our God.